From the moment you step into our beautiful hall, you will be swept off your feet by our de´cor and ambiance. 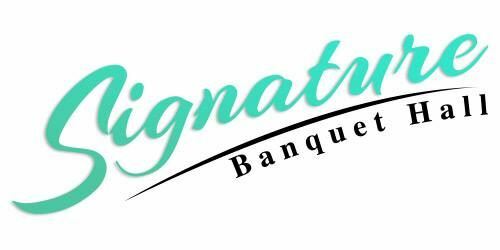 As one of the best wedding venues in Los Angeles, Signature Banquet Hall provides everything you need for your big day. We want you to have the greatest day of your life and remember your wedding happily ever after.